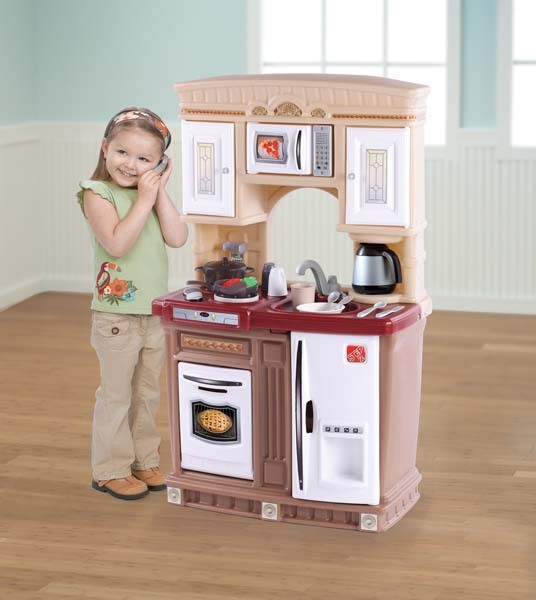 We are giving away one of our Step2 Fresh Accents Kitchens. Like our facebook page for your chance to win a Step2 Fresh Accents Kitchen for this week’s Crazy Friday! Entries accepted from 4 March 2016 until Wednesday 9 March 2016. Giveaway apply to residents in South Africa only. You must be 18+ or older. The winner will be announced on the Crazy Concepts Facebook page and contacted via email on Monday, March 13, 2016. Entry form below. Did you like our facebook page?